Mission Statement: The Mission of the Lebanon Wilson County Chamber of Commerce Sports Council is to attract, retain and promote all types of amateur and professional sporting events for the purpose of generating tourism, economic development, quality of life and positive media exposure for Lebanon and Wilson County. The Wilson County Sports Council Division shall work with the recruitment and promotion of all sporting events in Wilson County. The Vice-chair shall serve as chair of all committee meetings; they will appoint all sub committees for projects and programs. The division will encourage volunteer participation to assist with sporting events and sport related activities. 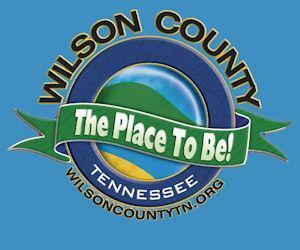 The Vice-chair will appoint sub-committees to promote and coordinate events throughout Wilson County. This division will host an annual academic banquet to recognize top student athletes from all Wilson County High Schools. They will assist the executive committee with the fundraising needs of the Chamber, including the annual golf tournament.